Women Who Serve: Russia vs. Czech Republic: Would you want it any other way? Russia vs. Czech Republic: Would you want it any other way? Two of this era's three Fed Cup giants, Russia and the Czech Republic, will meet this weekend on an indoor court in Prague to determine who wins the 2015 Fed Cup championship. The Czechs, who are the defending champions, have won 14 consecutive rubbers and five straight ties. Their leader, Petra Kvitova, who tends to dominate any indoor court contest in which she competes, will be accompanied by leader number 2 Lucie Safarova, as well as Karolina Pliskova and Barbora Strycova. All four are strong singles players, and Safarova and Strycova are especially talented doubles players. The Russian team will be led by Maria Sharapova, whose team includes Ekaterina Makarova, Anastasia Pavlyuchenkova and Elena Vesnina. The latter three are doubles stand-outs, and on a good day, Makarova is a dangerous singles player. The Czech team leads Russia 3-2; three of the ties were actually played by Czechoslovakia and the USSR. The Czech Republic has the home team advantage, as well as the aforementioned Petra-friendly indoor court. There are other factors to be considered. Kvitova's health has been fragile this season--in fact, it's fragile every season, but the world number 6 generally motivates herself to be deadly in Fed Cup competition, no matter what. She wasn't feeling well in last year's final and said she didn't have much energy, yet--to seal the victory--she defeated Angelique Kerber in a dramatic three-hour rubber. Safarova has also had serious health issues, but appears to have fully recovered. On the Russian side, Makarova's health status caused her and partner Vesnina to withdraw from the WTA finals. Makarova hasn't had much match play lately; on the other hand, she's probably pretty well rested, considering it's the end of the season. Unless something goes awry, both Kvitova and Safarova will have to face Sharapova. Head-to-head records mean less at Fed Cup venues than anywhere else, so it doesn't do that much good to analyze them. The Czech Republic won Fed Cup in 2011, 2012 and 2014; four-time champion Russia last won it in 2009. Sharapova is making one of her rare Fed Cup appearances (and the first in a final), which will add considerably to her team's strength. On the minus side for Russia, however, is the absence of fierce Fed Cup competitor Svetlana Kuznetsova. Both teams have very good captains. 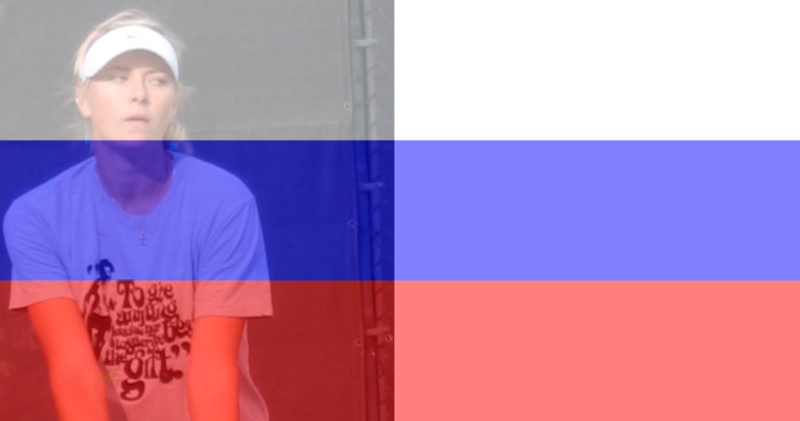 Anastasia Myskina does the job for Russia, and Petr Pala is the Czech Republic's team captain. For those who like Fed Cup as much as I do, this weekend should be a real treat with lots of excitement and maybe some twists and turns.